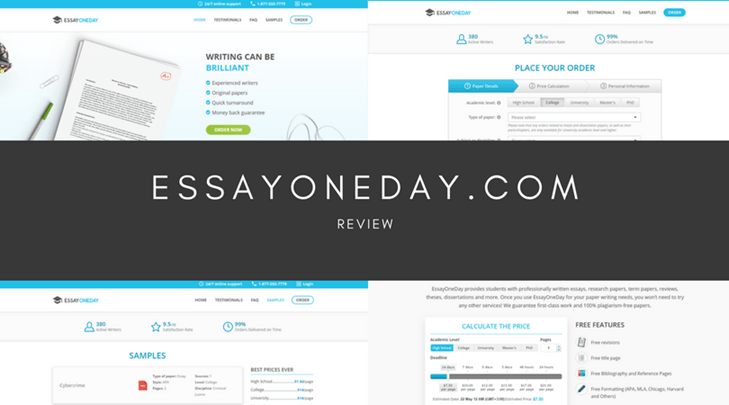 Finding the best essay writing service isn’t easy when, as a student, you’ve got so much else on your mind. Between attending lectures, parties, a possible job, relationships and friendships, actually writing your essays can sometimes be the last priority until the night before your work is due. 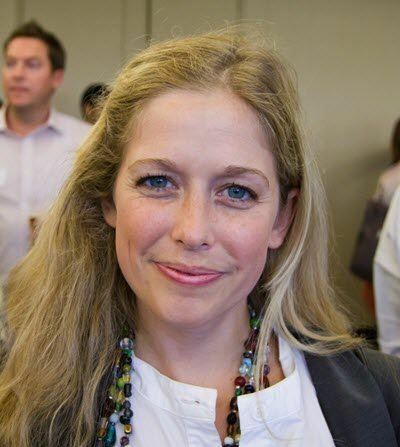 I’m checking out PayForEssay on your behalf to see if it’s the best in the business. No sense you spending your valuable time trying to pick and choose from a whole host of essay writing services when I’ve done the legwork for you! 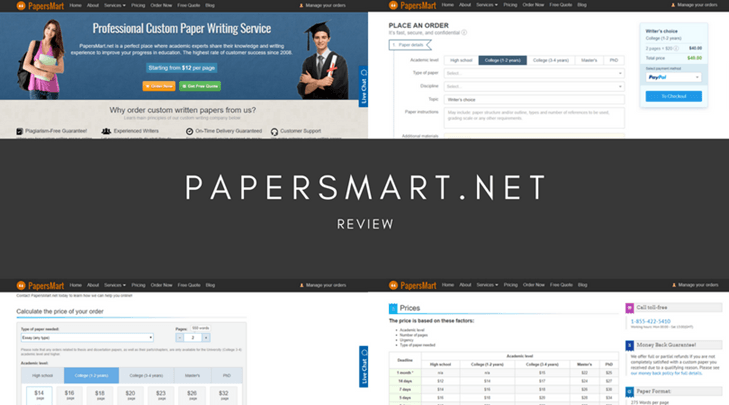 This site offers around 33 different kinds of services, from multiple choice problems to personal statements, and of course the all-important essay. These are all for students between high school and PhD, but there are no services for businesses. This somewhat limits choice compared to the leading essay writing sites. The site does include a free plagiarism check and free title and reference pages. 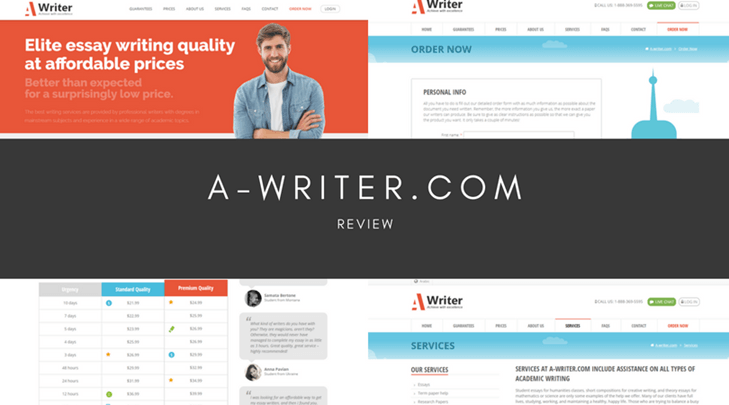 For extra charges, you can also request a top writer, get a full plagiarism report, get updates by text message, make your order high priority, or get a one-page summary. The front page of PayForEssay.net has the ability to run a quick quote, so you can see straight away what their prices are likely to be like. I asked for a quote based on an 8-page essay due in 48 hours for a college student. I must confess I whistled under my breath when I saw the final quote: $191.60. This price is a lot higher than other sites I’ve looked at and would be way beyond my budget as a student. Pay For Essay has something I haven’t seen on very many sites: comments from their writers. I thought this was a really nice touch. There were also testimonials from students, all full of praise for the service. So far, so great. The site also provides samples for perusal before you buy, and I’d always encourage people to take a look at them. I did, and this is where I felt disappointed. The samples I read were full of stilted language, phrases that native English speakers just would not use, and also quite a few grammar errors. 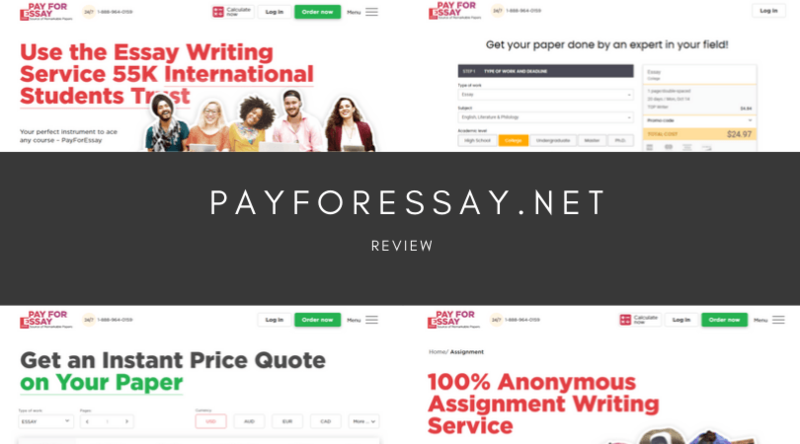 Pay For Essay has a Live Chat service which may come in handy if you like to talk through the process of signing up for an account. There was also a support phone number in evidence, but I didn’t see a support email address. I also noticed links to Facebook and Google+. Overall PayForEssay didn’t excite me. There are some nice touches, but the price you’d pay for what seemed to be indifferent quality of work lets it down. I would seek my essay writing services from another site, ideally one that had a proven track record.